Reliability, efficiency and cybersecurity were improved. 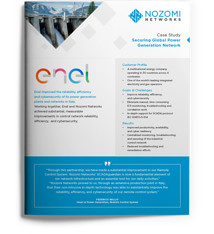 Complete the form and download the Enel Case Study. "Through this partnership, we have made a substantial improvement in our Remote Control System.  Nozomi Networks’ SCADAguardian is now a fundamental element of our network infrastructure and an essential tool for our daily activities.Nozomi Networks proved to us that their non-intrusive in-depth technology was able to substantially improve the reliability, efficiency, and cybersecurity of our remote control system".